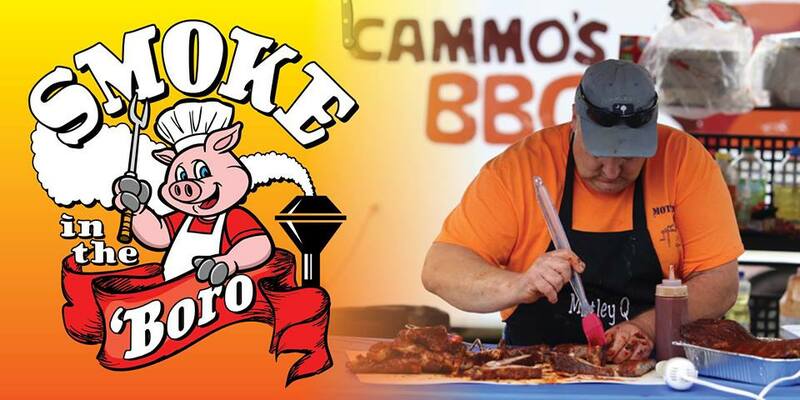 The smell of barbecue takes over Walterboro for the annual South Carolina Barbecue Association Cookoff Competition, Smoke in the ‘Boro, on Friday March 22 from 5:30-8 p.m., and Saturday March 23 from 11 a.m.-2 p.m. The event is free and open to the public. "Taste Tickets" may be purchased for $1 each to sample the variety of amazing food. Soft drinks, water, beer and wine will also be offered through ticket purchases. The event will also feature live music and a Cruise-In Auto Show on Saturday with prizes for the most amazing cars on display. Mark your calendar - you don't want to miss this delicious event!